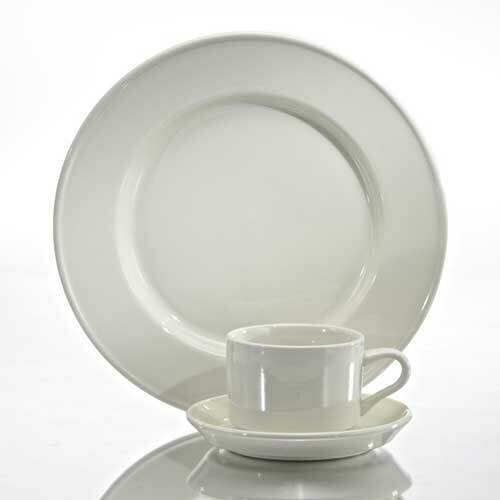 Oneida's Classic/Neo Classic China Dinnerware brings a warm timeless feel to any dinner table. This pattern features traditional, upscale styling that is at home in the finest of establishments. The domestic white body color, low profile and lighter weight make this shape perfect for hotels, banquets, country clubs, European service or catering. The wide-rim design of Classic shows off smaller portions.